MotoAmerica To Be Broadcast on FS2.—The 2019 MotoAmerica Championship got a big shot in the arm today, announcing a television package with Fox Sports that will see 90 minutes of live or same-day coverage of the racing on FS2. The new television package will enable a much larger reach for MotoAmerica than it’s had in previous years. 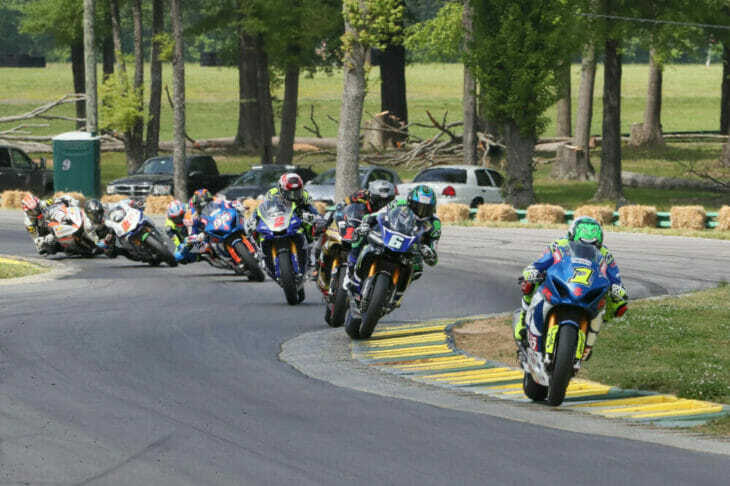 The MotoAmerica FS2 package includes both Saturday and Sunday programming and will feature each of the 10 rounds from the series, and there will be 90-minute re-airs within seven days of each event on FS2 with a total of 45 hours of MotoAmerica action scheduled for the 2019 season.